Superior Storage Systems is a full-service provider of industrial storage products and material handling equipment. We also offer an extensive line of weapon storage products, which are specifically designed to hold a variety of military combat weapons, tactical gear, and accessories. Our customers include large and small businesses, as well as federal, state and local agencies. We strive to source the best products to meet our customer's needs, with a focus on delivering and installing reliable equipment on-time and within budget. Our Mission is to provide cost effective equipment storage solutions that better organize, secure, and save space, and while doing so, we do what we say we will do and treat our customers the way we would want to be treated. The manufacturers we represent have reputations for providing the highest quality products available in the industry. Our relationships with many of them go back more than 25 years, ensuring you will always get quality products at the right value. We can complete the setup for most projects nationwide using our proven network of professional installers. Our managers will personally coordinate, manage, and control all aspects of the project, including scheduling, installation and inspections . 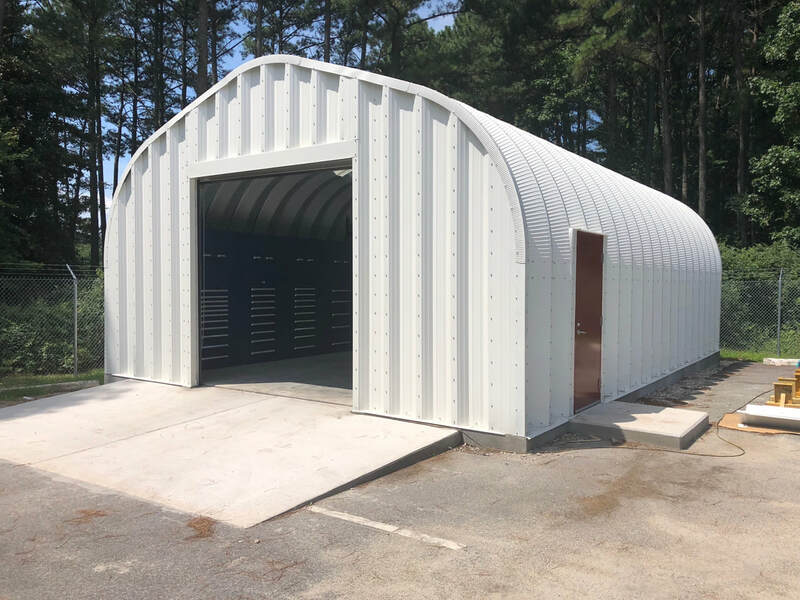 We source our products from over 600 different manufacturers and can put together a plan to meet any industrial storage, material handling, or weapon/tactical equipment storage requirement. ​Download our​​​​ Commercial ​or Military Line Cards! If you do not see the product or system you envision on our product pages or in the portfolio, please give us a call. We have helped other customers realize the solution to many different and complex storage requirements and can help you too!